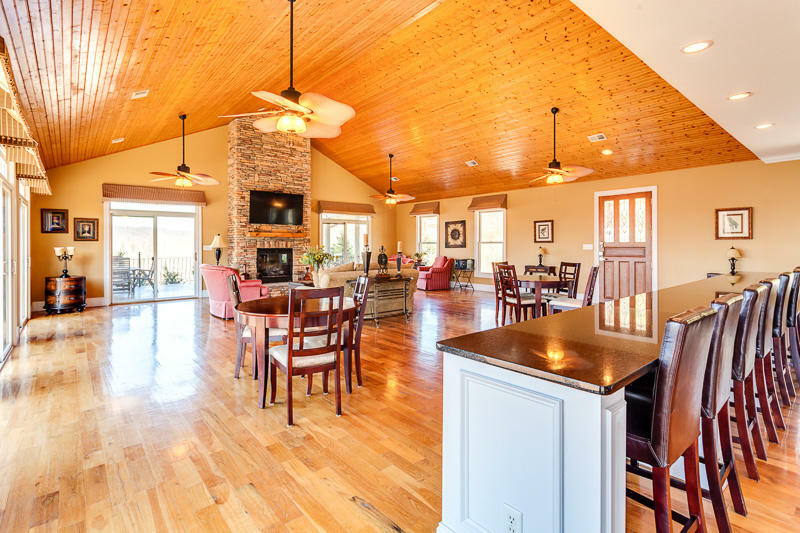 Are you ready to build an oasis to recharge, refuel, and relax? 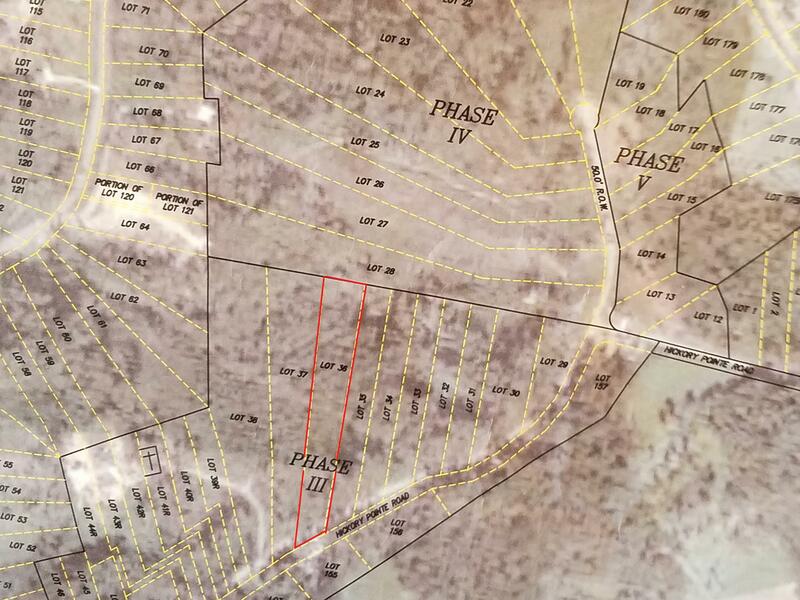 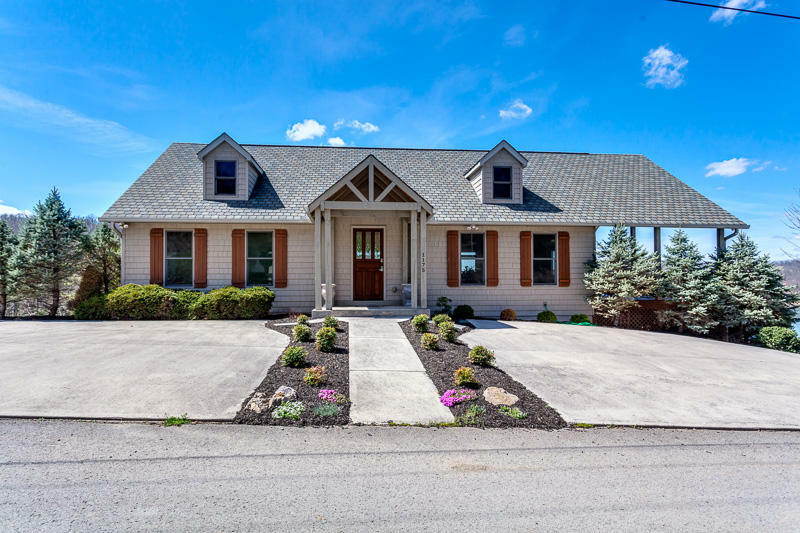 Please check out this acreage located within the stunning hickory pointe subdivision!! 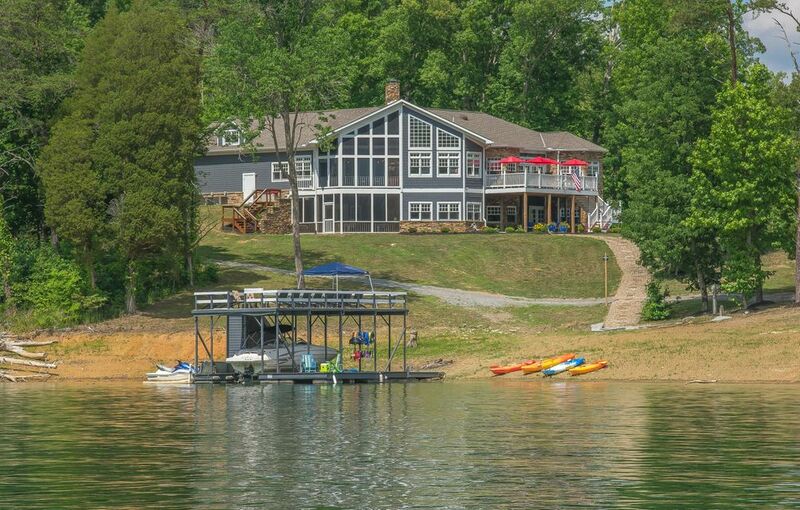 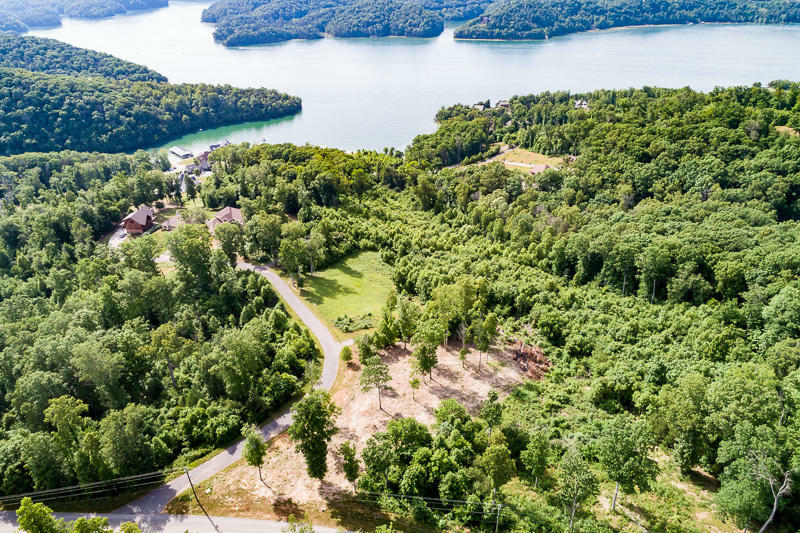 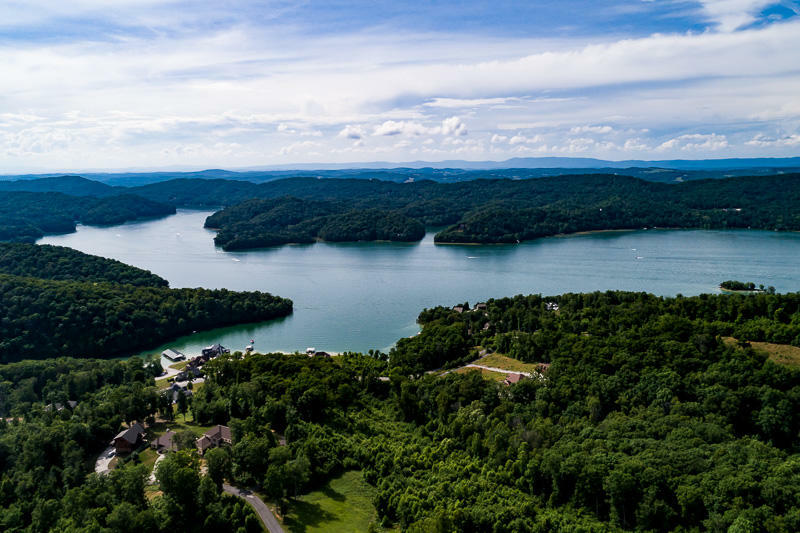 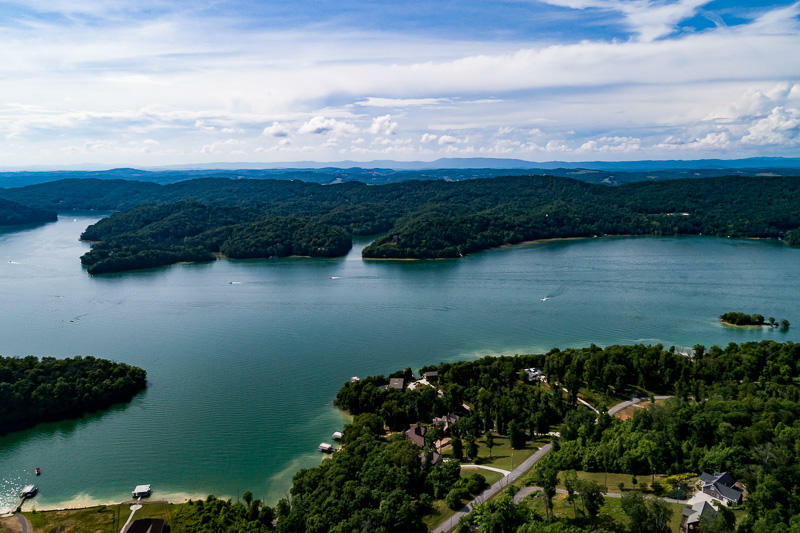 This beautiful norris lake community is a fantastic place for a lake retreat. 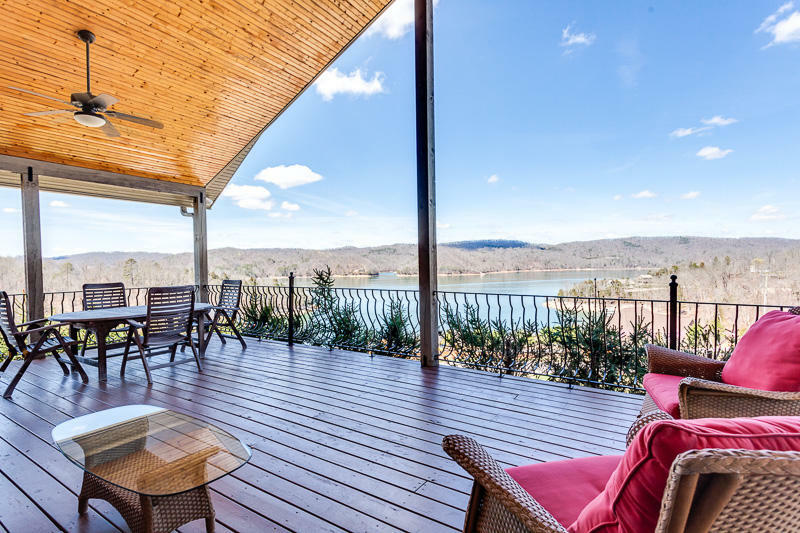 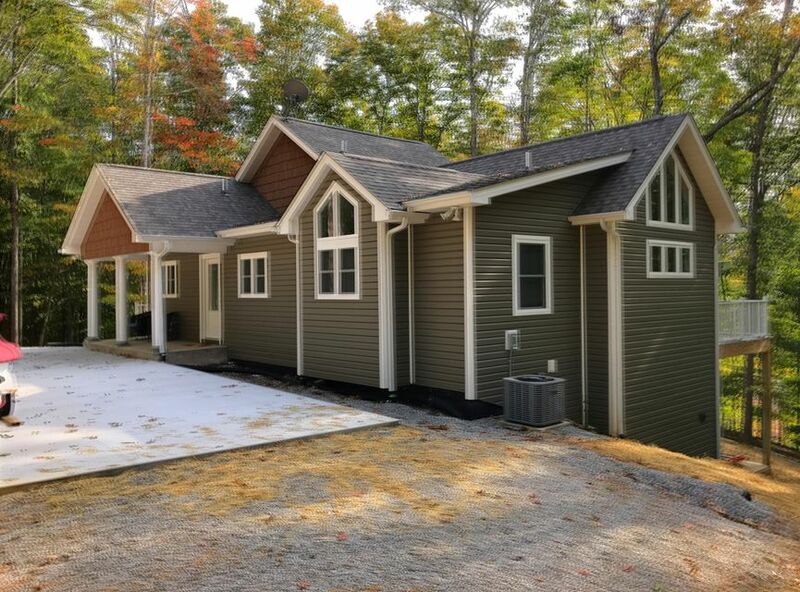 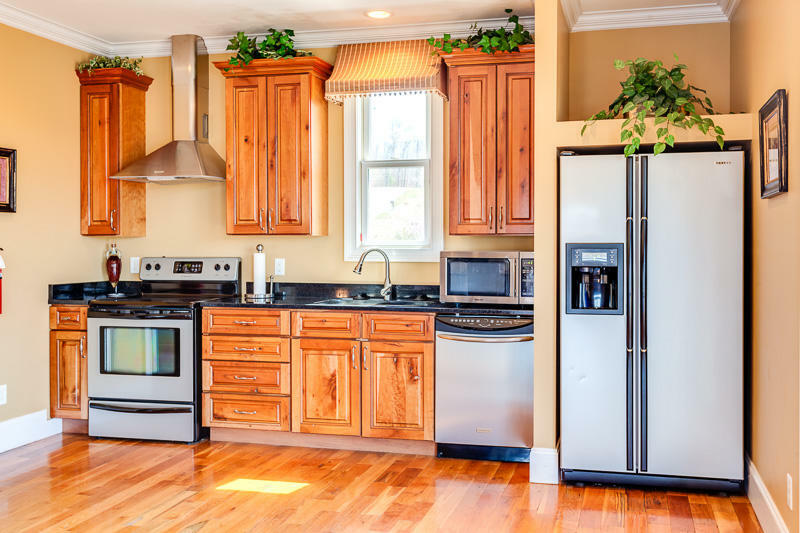 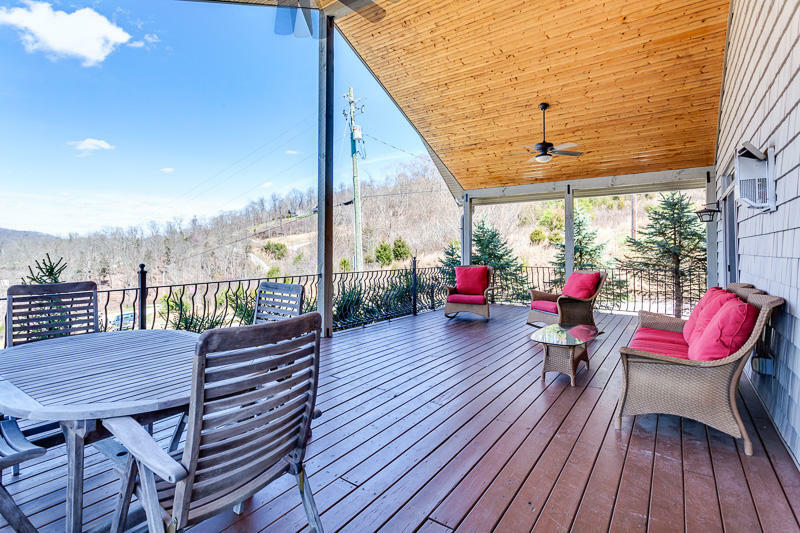 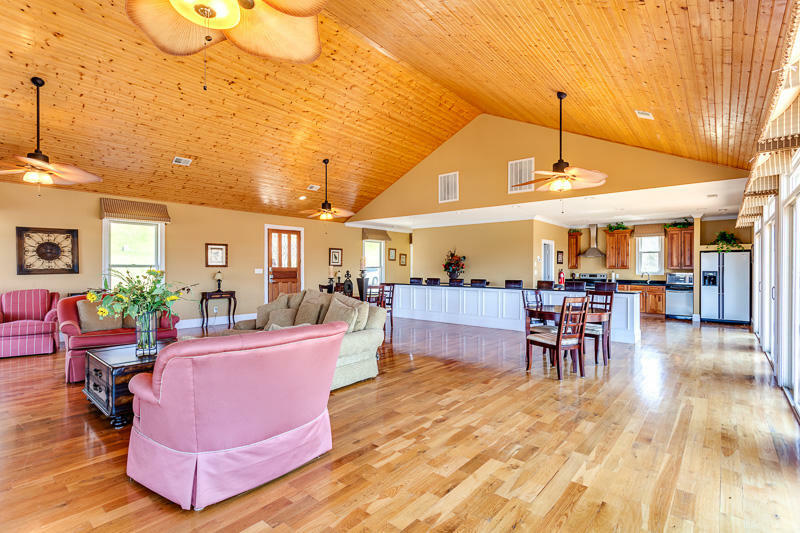 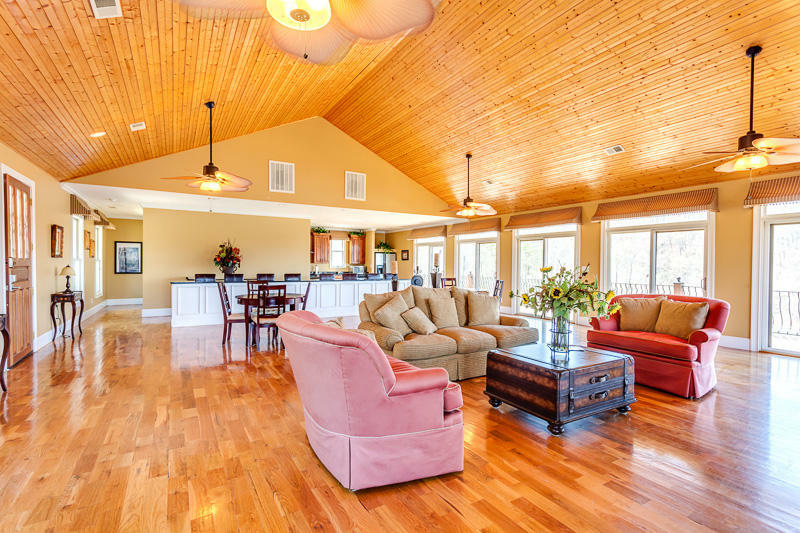 All information furnished regarding Norris Lake Real Estate for sale is deemed reliable. 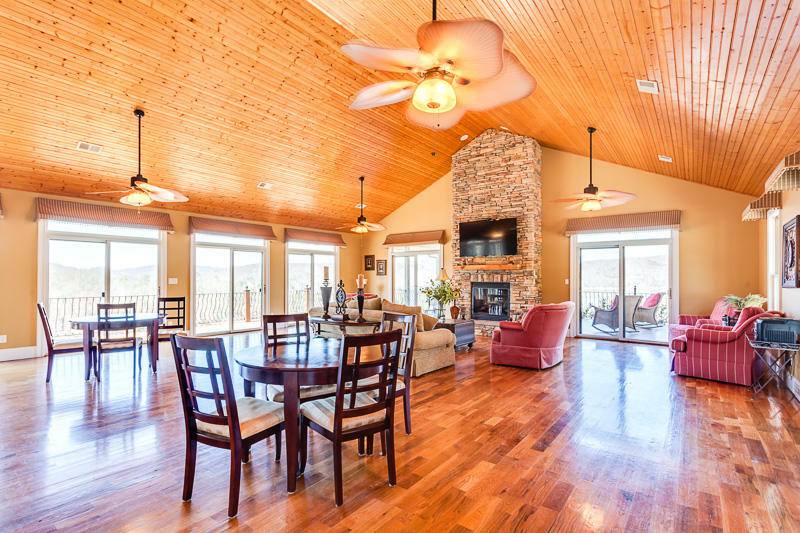 No representation is made as to the accuracy, therefore and is submitted subject to errors, change of price, room dimensions or other conditions, prior sale, or withdrawal without notice. 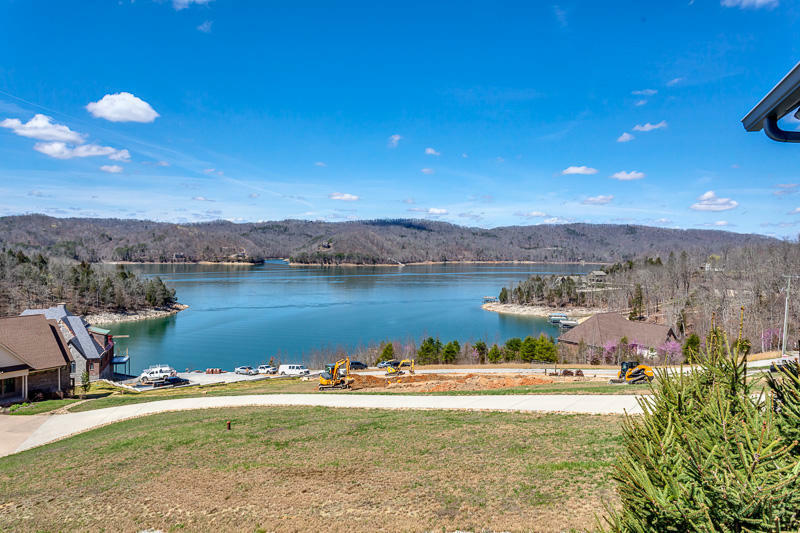 Last update 4/22/2019.